Our success team will support your organisation in a variety of ways to ensure your workforce is engaged and stays motivated. 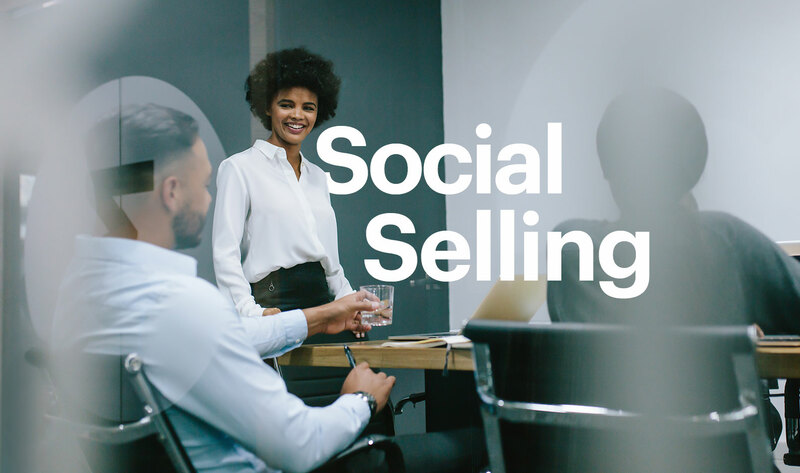 Arm your workforce with digital marketing and sales skills to kickstart or progress the digital transformation of your organisation. 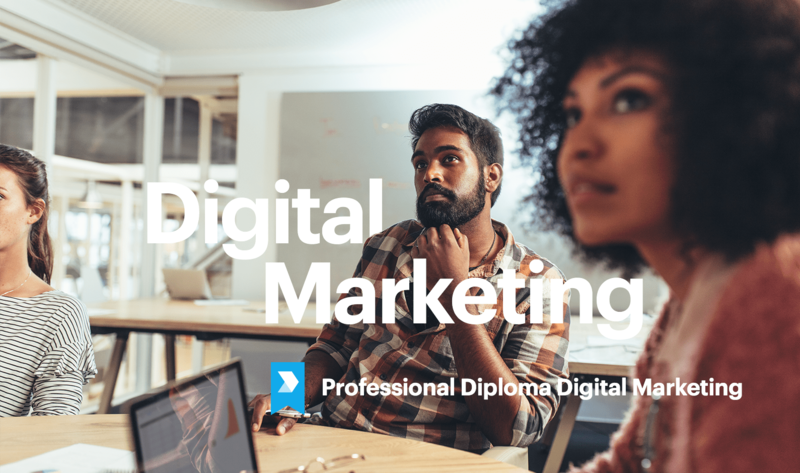 What digital skills do my marketing team need to excel?What are the L&D benefits in offering employees a certified course in digital marketing?We need a bespoke digital marketing course specific to our industry. 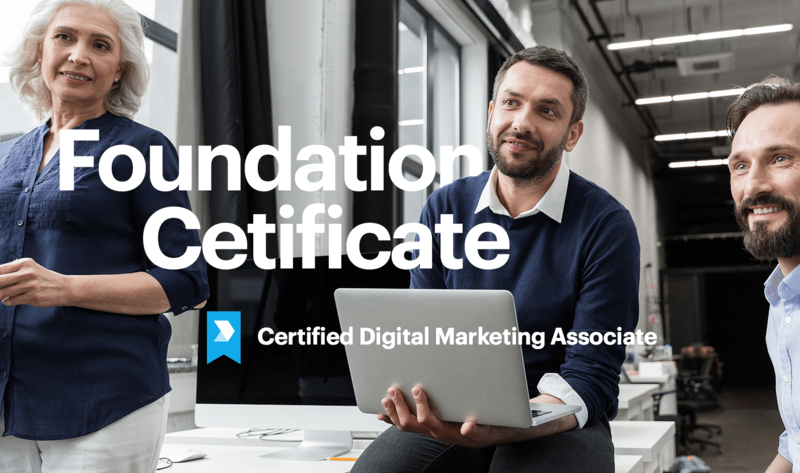 Can you build one and will it be certified?If I upskill and certify my marketing team in digital, how do I know that they will remain in the business?My digital team are millennials and viewed as digital experts. Do you offer specialist programs and a mechanism to benchmark knowledge?We traditionally upskill through workshops, what are the benefits of online training? Certification demonstrates the skills of your employees to a high level of expertise. From an L&D perspective, a certification can standardise the skills of a global workforce and ensure employees are industry ready. The simple answer is, you don’t. However, according to Gallup, employees that are engaged and thriving are 59% less likely to look for a job in another organisation.